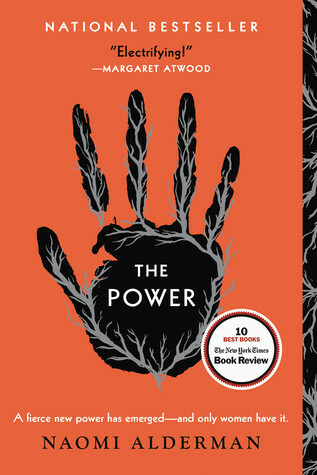 This is the Bibliobsessed Book of the Month! Check out the "Book Club" tag for more information! Holy f*cking sh*t!!!!!!!! That is all I can really say after finishing this book. I laughed, I cried, I yelled. There wasn't a whole lot I DIDN'T do. First off, this story is told entirely in emails, IM chats, case files, transcripts, reports, you name it. Which is why I was very surprised when I started having angsty feelings. I didn't expect as much angst and love as I did. Secondly, how the f*ck did I manage to follow this story so well? It's so complex yet simple!!!! I was able to understand it at all times, but I feel like I shouldn't have understood it so well. Hats off to Amie Kaufman and Jay Kristoff for making me--a science tech challenged person--understand all of this. Thirdly, I loved this book so much. I've already done a sh*t ton of research regarding the second one. Hopefully by mid-October this year (I wish it were now though) it will be published. It doesn't necessarily follow the same people exactly, but instead it follows new characters in a different place during the same events. But the sassy and brilliant characters I loved from this book will be in the next one! It's confirmed by Jay Kristoff. The title of book two: Gemina. Okay, so the first 200 pages was pretty slow moving (compared to the rest of the book), I'll admit. Once I got to the 207-208 page mark, though, I was sucked in. And the last 150 pages was a whirlwind of emotions that I could not keep at bay! It read like any other story, and you could definitely follow the story. Lots of times I was floored by the sheer brilliance of this novel. I loved the ending so much you can't even understand. The relationships that developed in this novel were great. I loved Kady/Ezra and their background that developed even more in this book. I thought the interactions between Kady and AIDAN were fantastic, and I loved the way that whole thing turned out (not telling you much beyond that). There were twists and turns that I didn't see coming, and moments when I had to put the book down and take a lap around my room. There were also moments when I cried, which is exactly what a good f*cking book should do. The perfection that is this book is so overwhelming, and something that I did not expect (been saying that a lot). Basically what I'm trying to say is that this book was amazing. I'm so happy that it's a trilogy, and not just a stand alone, because I don't know what I would do if this was the ending we got (it was beautiful and not a cliffhanger but I needed more of what happens, no spoilers). Another point I want to make is if I had read this 4 days ago in 2015, this book would have been at least in the top 3 of my "Top 15 of 2015" post. I didn't expect to like it as much as I did, or cry as much as I did. I didn't think I would form such an emotional connection because of the format. I also thought that because it was so hyped, I would have too-high expectations going in. NOT THE CASE!!! I recommend this book whole-heartedly, and I don't read a lot of Science Fiction. I own very little Science Fiction novels, and I rarely read a Science Fiction that doesn't tie in with dystopian or paranormal or fantasy. This was fantastic. If I could rate it more than 5 stars, I would. In fact, I love it so much that here are some links to places you can purchase this amazing book. Amazon Book Depository Barnes & Noble <--Go now and buy it! Thank you for reading. 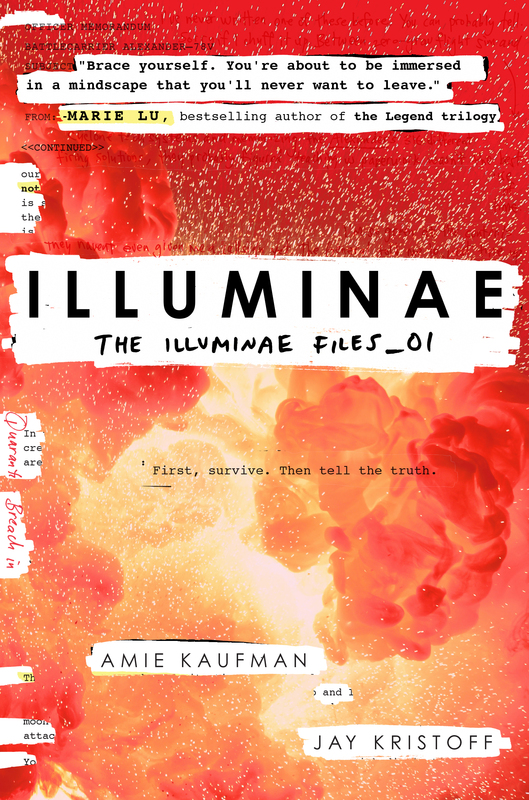 I hope you enjoyed this talk on Illuminae (sorry for all the cussing, but it was such a good book that it warranted it). See you next time!